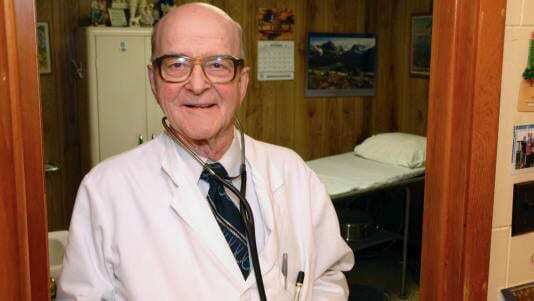 Should Old Doctors Be Forced To Retire? Just like any profession that comes with immeasurable responsibility of dealing with human life, the efficiency at which the job is done becomes questioned as the person preforming the job ages. American Medical Association has published a quick article discussing the issues of the rapid rise of doctors over the age of 65 and what concern it has for the medical industry. “Unlike U.S. pilots, military personnel and a few other professions where mistakes can be deadly, doctors have no mandatory retirement age. All doctors must meet state licensing requirements, and some hospitals require age-based screening. But there are no national mandates or guidelines on how to make sure older physicians can still do their jobs safely.